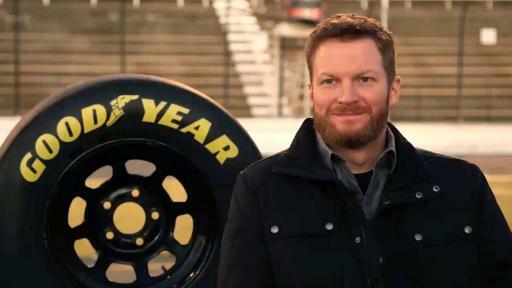 Watch the Official Goodyear Announcement with Dale Earnhardt Jr. The Goodyear Tire & Rubber Company today announced NASCAR star Dale Earnhardt Jr., 26-time NASCAR winner, will be the featured expert who chooses Goodyear tires on and off the track in a series of broadcast, digital and print ads. Earnhardt Jr., NASCAR’s most popular driver 13 years running and one of America’s favorite athletes, has accomplished his significant racing achievements on Goodyear tires including his first NASCAR Sprint Cup victory in 2000 and Daytona 500 victories in 2004 and 2014. 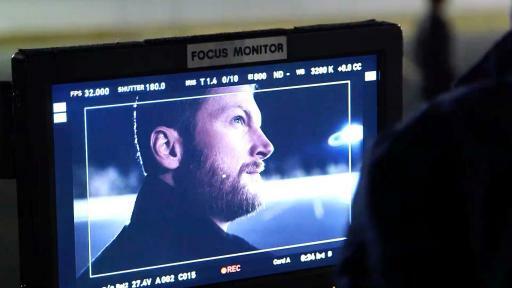 The creative materials draw on Earnhardt Jr.’s deep personal connection with the Goodyear brand. In the television spot, through a heartfelt message about hard work, tradition and pride, Earnhardt Jr. highlights the tenets of Goodyear’s involvement in NASCAR – the continuous learning that is achieved through all of the drivers and the ability to deliver superior performing tires both on and off the track. 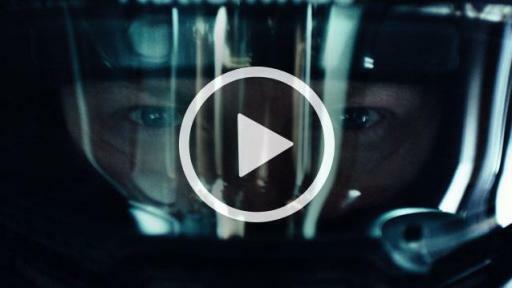 Goodyear will amplify the creative with a robust media plan and social media support.